Join Literary Arts for a madcap literary choose-your-own-adventure! 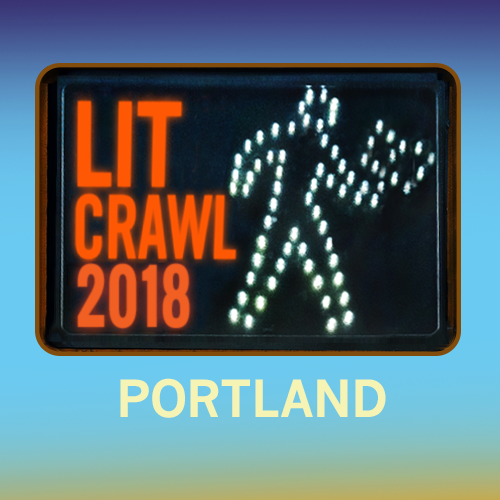 Lit Crawl Portland takes over downtown on Friday, November 9 to kick off the Portland Book Festival presented by Bank of America. 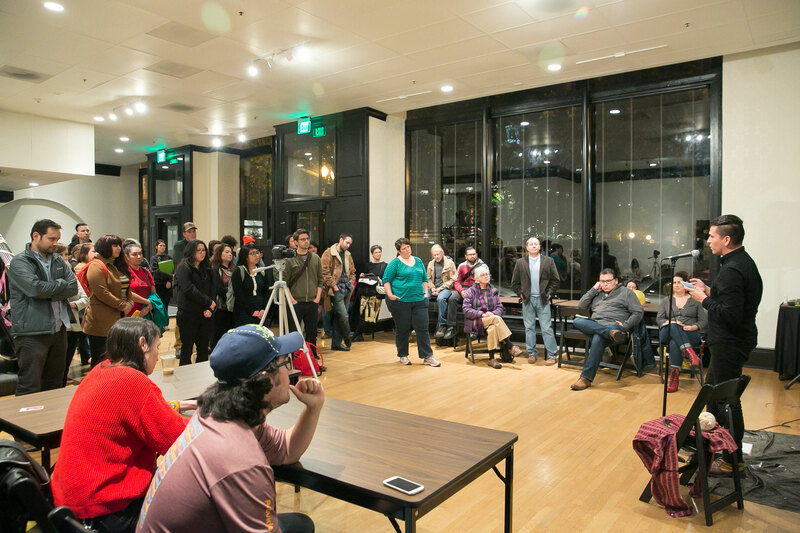 Lit Crawl is presented by Literary Arts and Litquake of San Francisco. 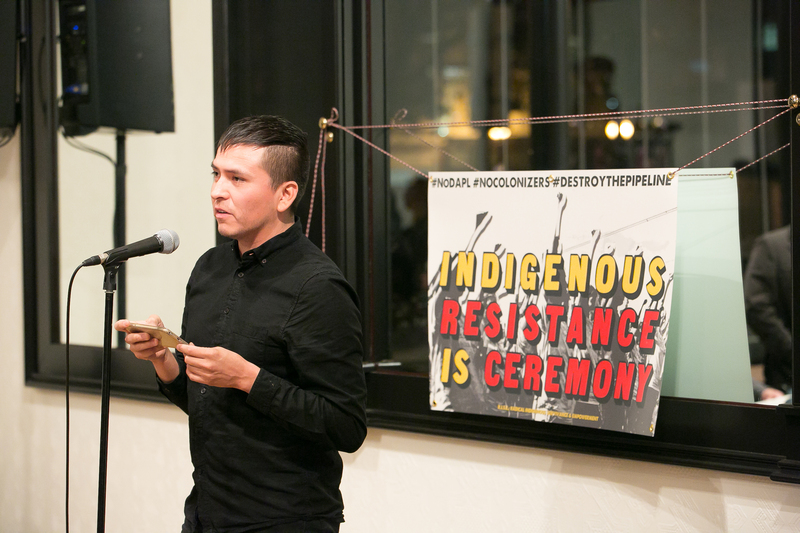 Visit our Sched page for a full list of events. 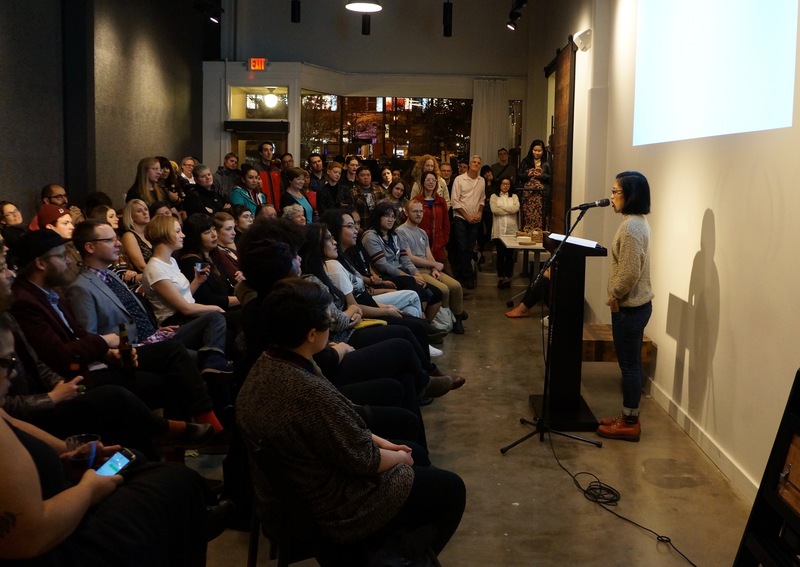 Listen to a recap of last year’s Lit Crawl event through The Archive Project, our radio show and podcast.